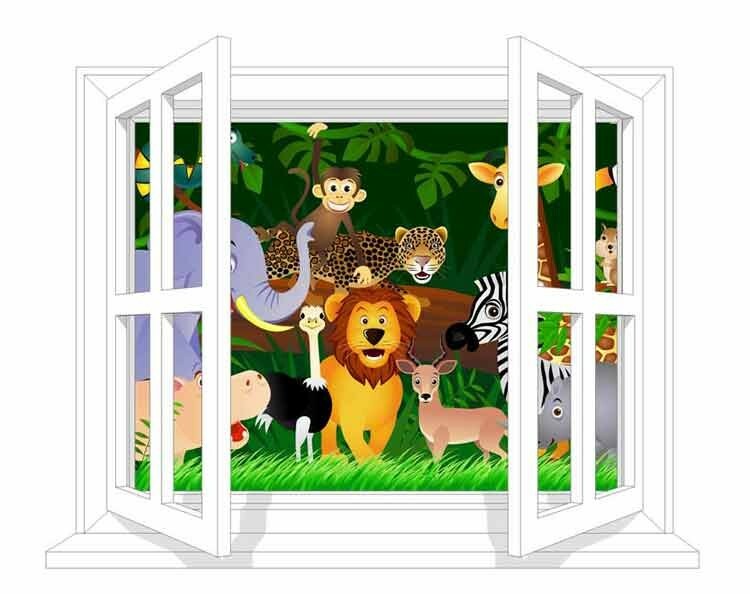 A great selection of themed wall stickers and wallpaper murals for little children. 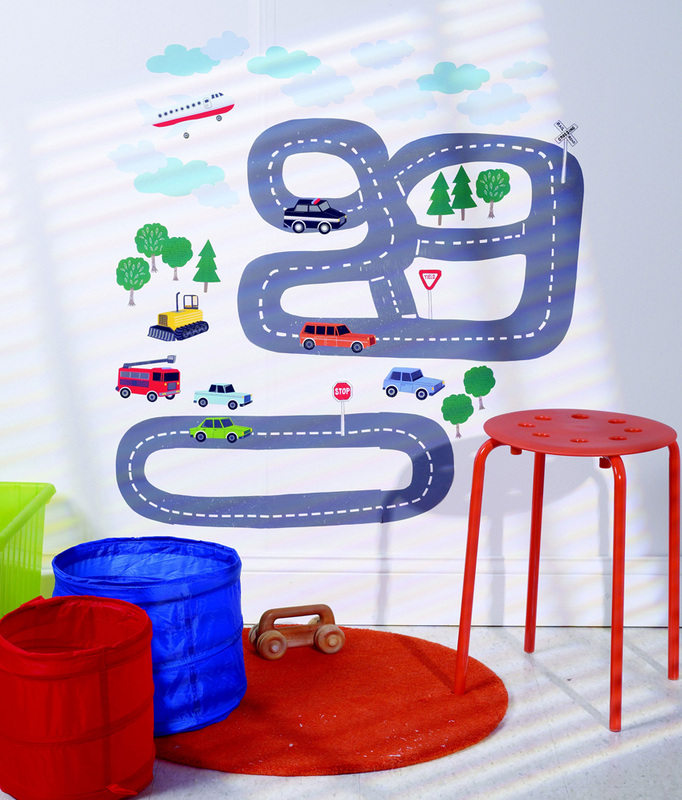 With these Room Mates Wall Stickers there's No need for a hard hat! 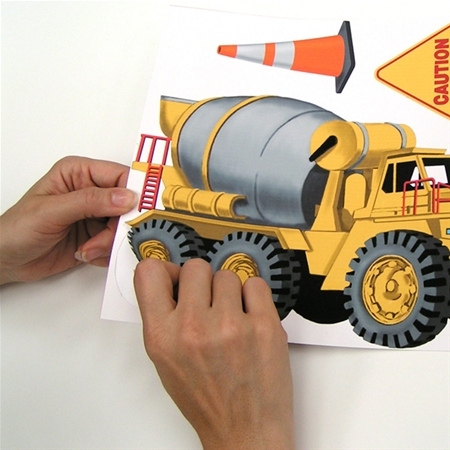 This Under Construction set of wall stickers comes complete with yellow colored dump and cement trucks, cranes, and construction signs. Because RoomMates can be moved and repositioned time and time again, you can change the layout of your construction site as often as you please. 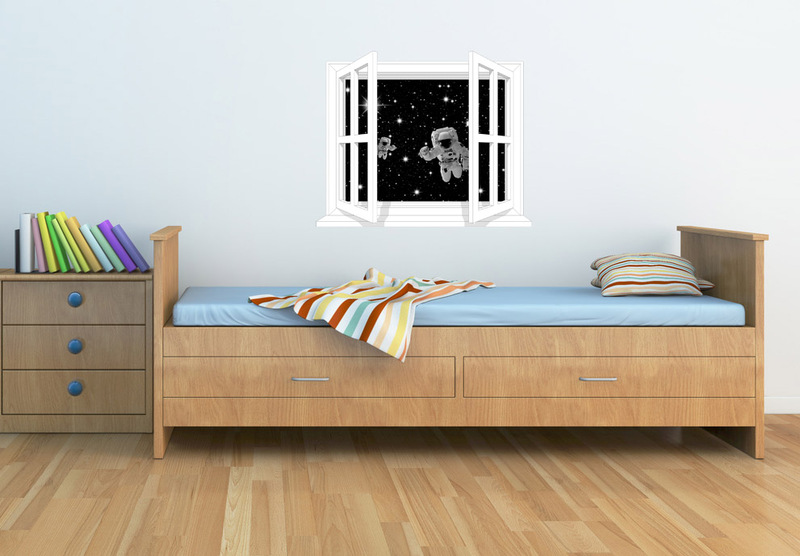 These stickers allow children be the decorator of their own bedroom! They the young ones to create their own unique designs. 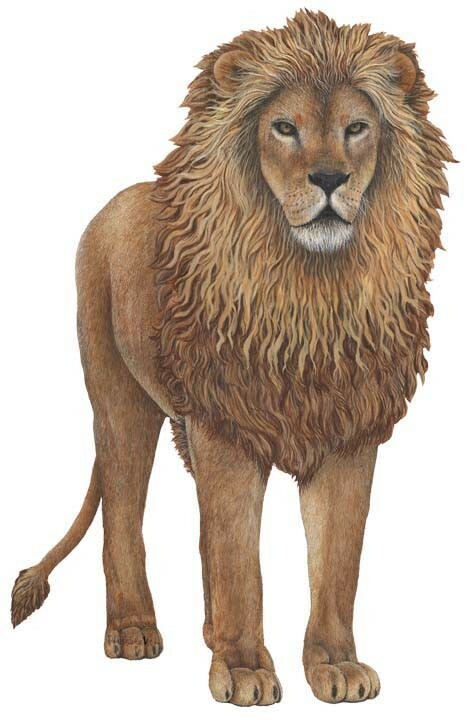 Remove and reposition them creating a new look. No glue, No water, no mess, no sticky residue and safe for most surfaces. Just peel them off the backing and stick them to the wall. Instant décor!